How have I not heard about this until now? 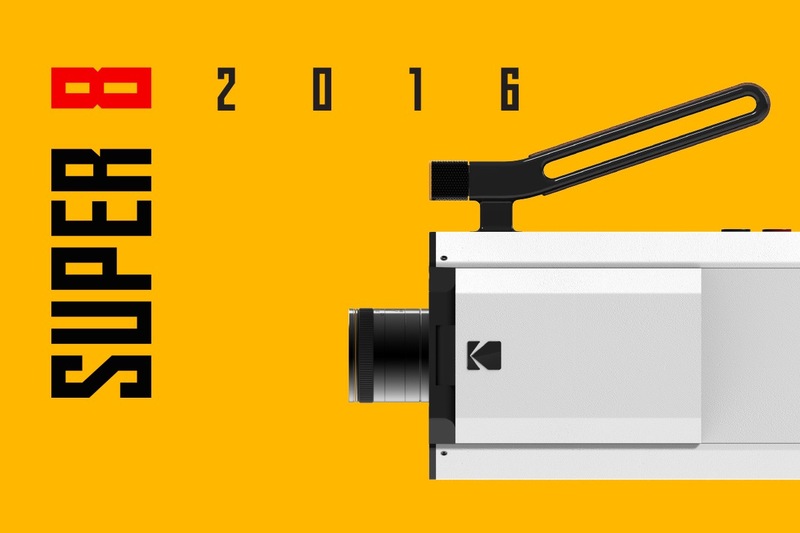 As a part of what they are calling Analogue Renaissance, Kodak will introduce a new Super 8 camera by the end of 2016. Kodak first introduced a Super 8 camera in 1965, and they have not produced one in 30 years. With the updated version, one can buy the film and processing together. 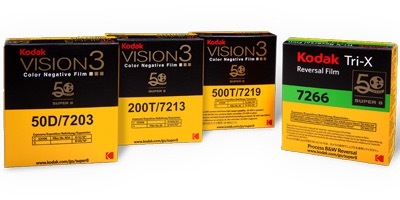 Once the film has been shot, just drop it in the mail, and Kodak will process the film, mail you back the developed film, as well as scan it for you. The scanned version will be available right away, accessible via a passcode from The Cloud. This entry was posted on Saturday, July 23rd, 2016 at 12:40 PM	and tagged with history, Kodak, photo, super 8 and posted in film. You can follow any responses to this entry through the RSS 2.0 feed. Bring back the Brownie, then the flash cube and prints with wavy edges. LOL BTW Mike, I’m pleased for you because you really enjoy photography and filming. I enjoyed following your exploits this spring in FLA. I remember the hours spent ‘splicing’ the finished film together.. In fact my son has two of the projectors for that film. Excellent. Obviously, I hope it’s a success for Kodak. Thanks for stopping by.